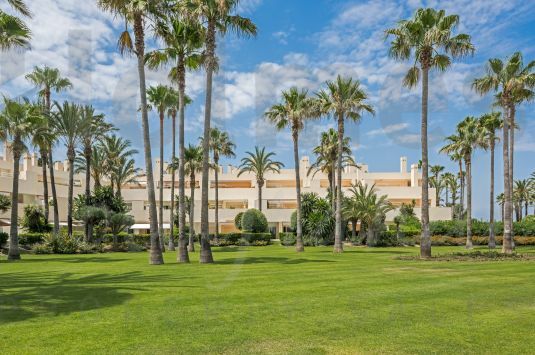 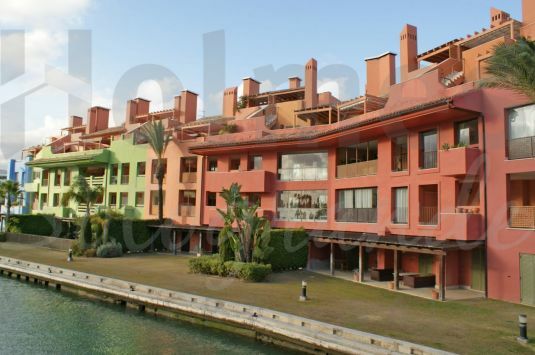 Stunning location in the Kings and Queens area of Sotogrande Costa with breathtaking views over the Real Club de Golf Sotogrande. 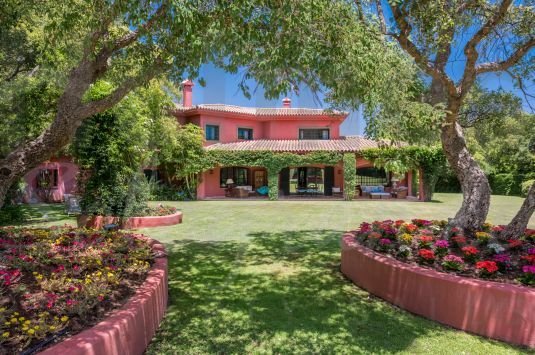 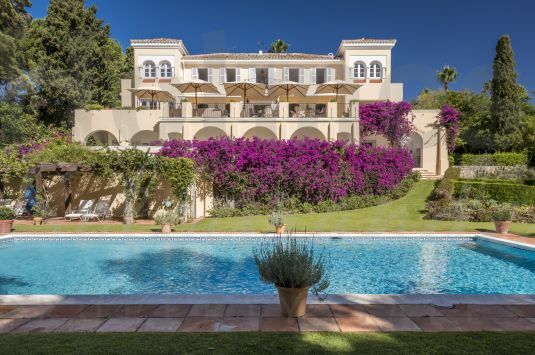 Elegant andalusian south facing 2 storey villa situated in a sought after area of Sotogrande Alto with many cork trees. 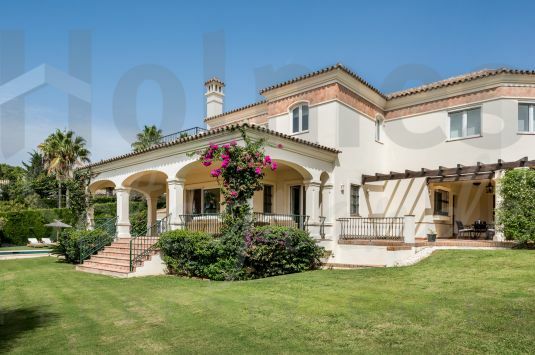 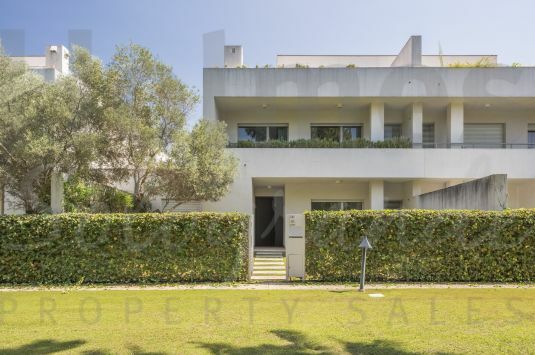 Magnificent 3 storey villa set amongst cork trees in a quiet part of Sotogrande Costa overlooking the 7th fairway of Sotogrande Royal Golf course. 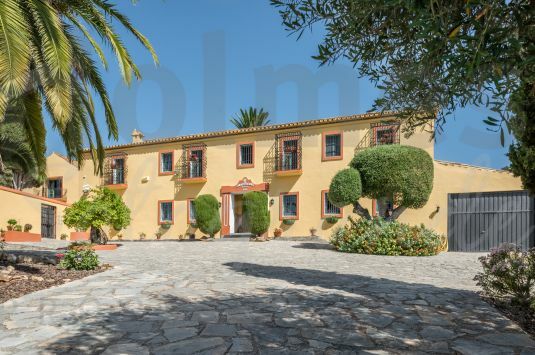 Substantial elegant family home with a privileged location bordering the Natural Park of the River Guadiaro.